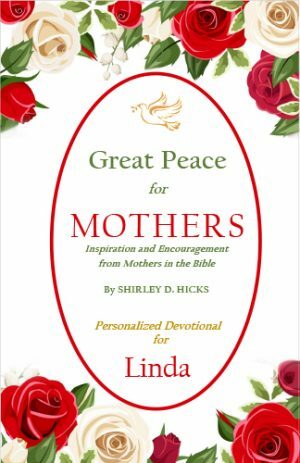 You can have God’s great peace in a personalized way today! 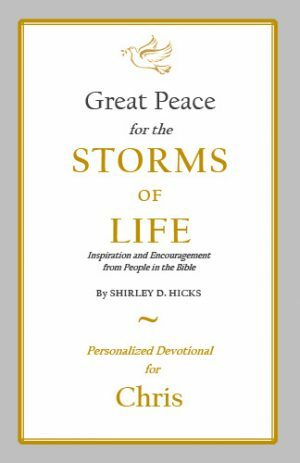 Excerpts from the Great Peace for Today book have been personalized in this 30-page booklet, which contains your name throughout the text. You will be especially blessed in a very personal way as you read your name in over 100 places in the Bible principles, promises, poetry, and prayers. 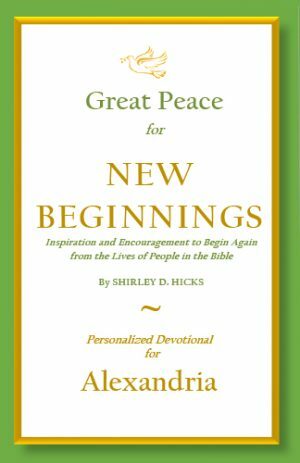 Experience the inspiration and encouragement of this personalized devotional as it helps you find God’s great peace for each new day of your life. 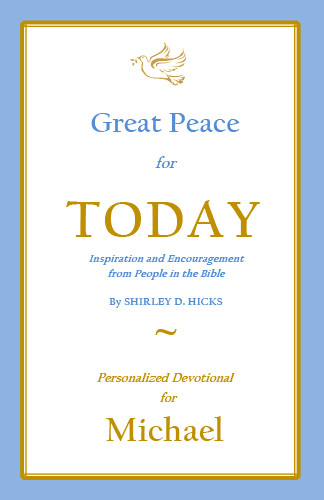 The Great Peace for Today Personalized Devotional booklet is a 30-page personalized booklet that addresses some of the most common challenges that people face each day. This booklet will speak directly to you and your situation as you read your name on the cover and throughout the text. 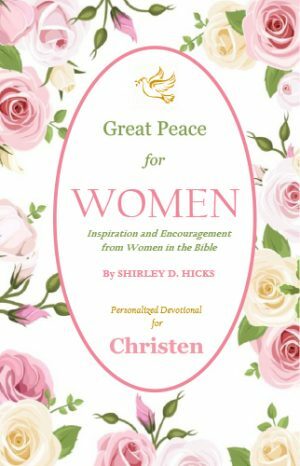 It will help you find God’s great peace through the lives of people in the Bible in a very personalized way. Bible People – See how God divinely worked in the lives of people just like you. Bible Poetry – Be encouraged by the inspirational poetry that will speak directly to your heart and help you trust in God. Bible Promises – Find new hope by reading your name in the powerful and eternal promises of God. As you see how God worked in the lives of people in the Bible, you will find great peace in knowing that He can also help you face each day.